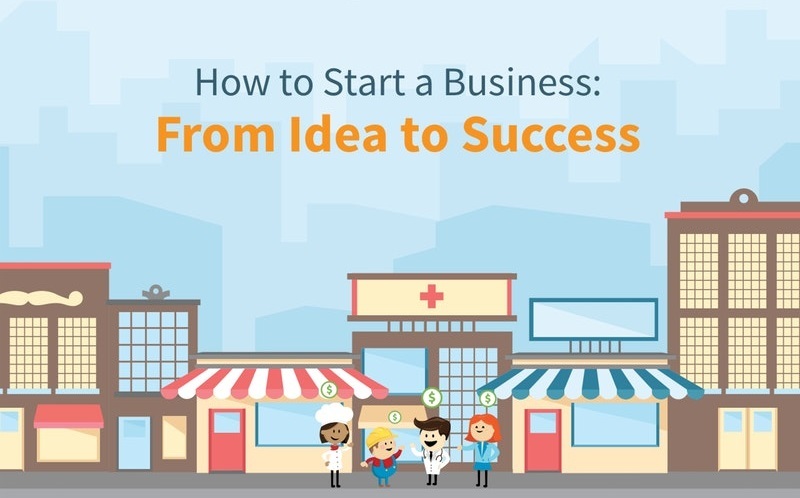 Whichever business idea you decide to pursue, every successful small business starts with a strong business plan. It’s true. Taking the time to sit down and write out a business plan is easily one of the smartest, most important steps you’ll take in launching your business—yet it’s also the step that’s most often skipped. When you’re feeling that entrepreneurial vibe, have landed on that one best idea, and are ready to hit the ground running, nothing sounds less fun than slowing down all that momentum to sit down and write a thesis. Spreadsheets? Pie charts? Statistical analysis? No thank you very much! But hear us out, because the truth is, the bar graphs and complex output aren’t what writing a business plan is about at all. There are plenty of resources online that can show you what to include in your business plan and how to make it look pretty for investors, loan officers, or anyone else who might want to see it in the future—but the important work of your business plan is much more about the process than the result.